We haven’t had mules in awhile but these were too good to pass up. 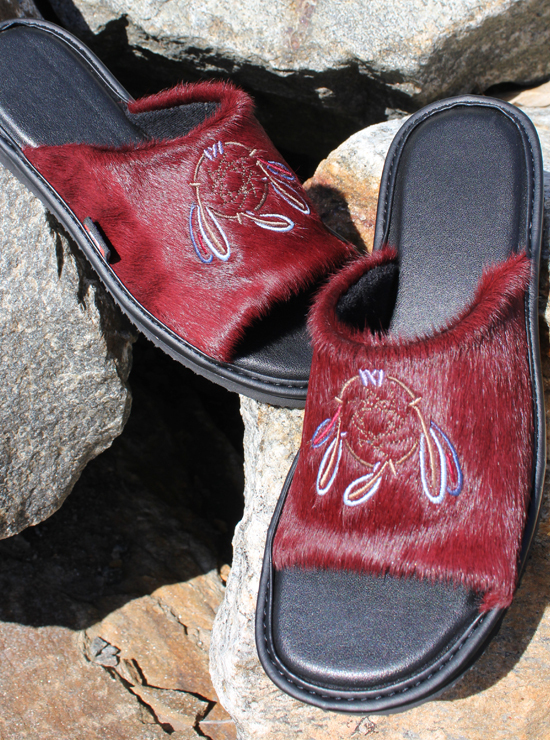 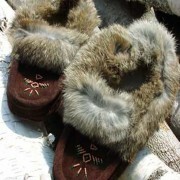 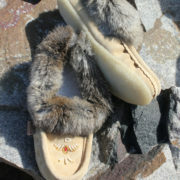 A solid rubber sole makes them durable, but the burgundy fur and embroidered dreamcatcher design make them fun! 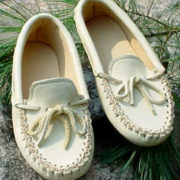 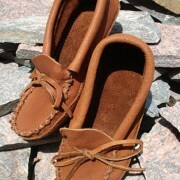 Order your shoe size for the best fit (or half size down) and note that they are a narrow fit.